The client’s company belongs among the most significant domestic power suppliers in the long run, as they supply almost 420 thousand of supply points. 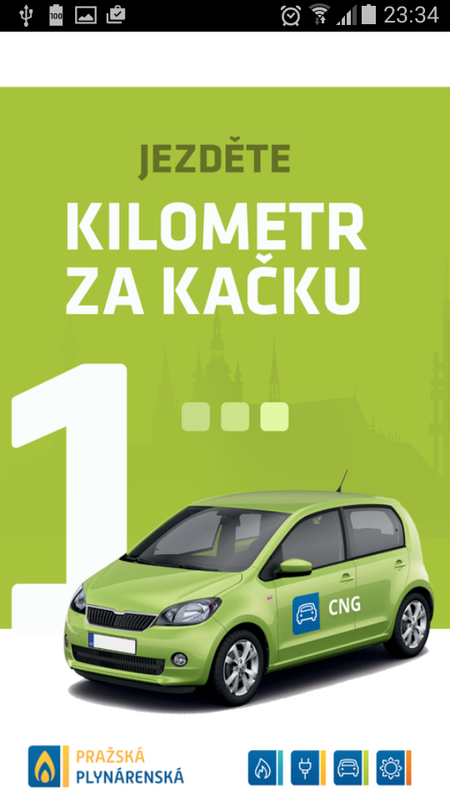 The main products in its portfolio include also CNG for motor vehicle drives offered at 114 CNG filling stations. At the beginning the client’s goal was only general – to obtain a competitive advantage, bring customers to filling stations and have a platform for marketing and contact with the client. The main component of the INITED displaying solution comprises clear and transparent maps of the station; other displays show details of the individual stations. The application is also able to work in a semi-offline regime. 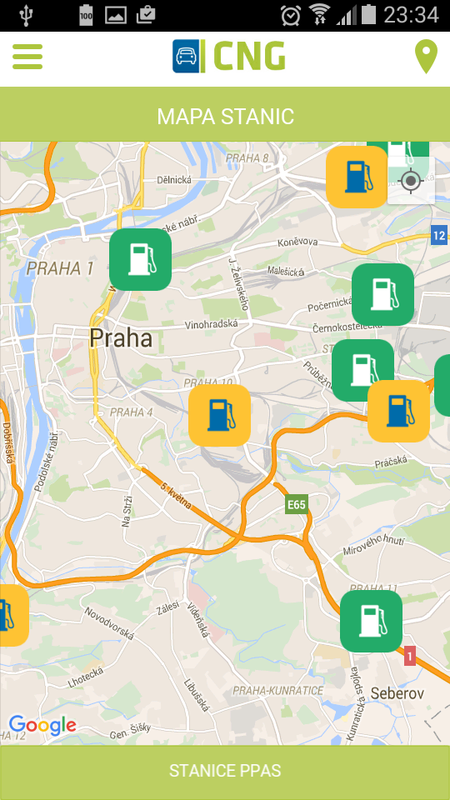 Although it was originally only designed for the Czech Republic, it currently covers the filling stations in the entire Europe. The application of CNG stations is available for Android, iOS, as well as mobile Windows and customers may download it for free. The client is satisfied with the solution developed by INITED Solutions and with its approach to the application designing process. Thanks to our cooperation with INITED Solution we succeeded not only in observing all deadlines, but also to obtain an application that is much more functional and practical than what we intended to develop ourselves. Therefore, we appreciate this partner and cooperate with it in the long run also in other projects. Ing. Jan ŽákovecHead of Department of Alternative Resource Development, Pražská Plynárenská, a.s.